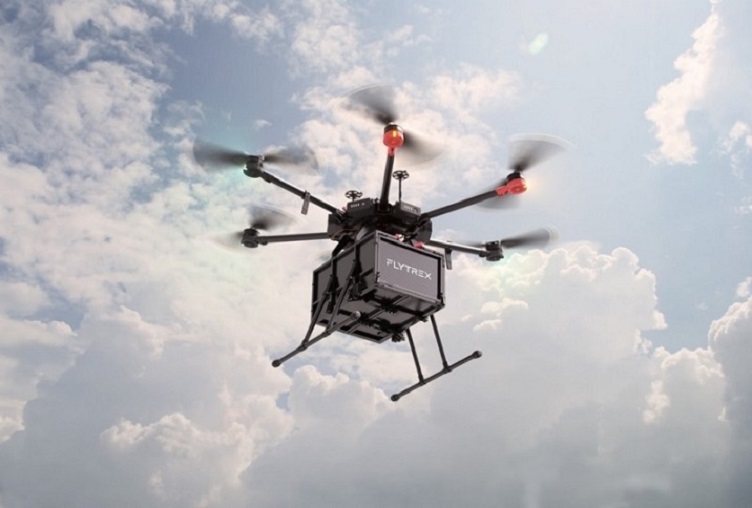 The steadily falling cost of unmanned aerial vehicles (UAVs), commonly known as drones, has allowed for their expansion in new and existing areas, including professional and industrial markets for use in photography, racing, surveying, mapping and package delivery. Drones for recreational use are also on the rise. In 2019, drone use is expected to continue to grow, expanding to include applications like drone security, public safety and more. Incidents involving drones flying near critical infrastructure areas and major airports are increasing in number. The biggest incident came late last year when a handful of drones allegedly grounded flights at Gatwick airportin the U.K., affecting about 110,000 passengers that were either due to take off or land at the airport. Last month, London’s Heathrow Airport briefly closed after drones allegedly were spotted in the areas. Possible drone sightings near New Jersey’s Newark Liberty International Airport disrupted flights both in and out of the area causing delays. And a Greenpeace drone notably dropped smoke bombs on a French nuclear power facility to expose a weak point in the facility. 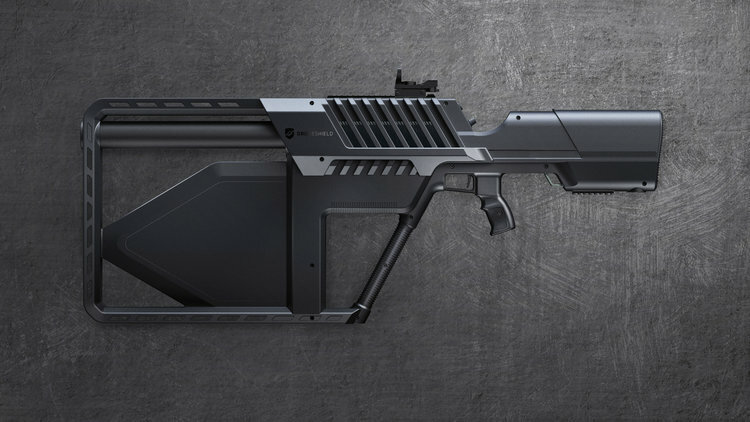 The DroneGun Tactical is a rifle shaped drone deterrent that brings the devices down from the air safely. Source: DroneShieldAdd to this the use of drones for smuggling contraband into prison facilities and using drones to carry bombs as a tactic of war, and the incidents bring up important questions that will need to be addressed in 2019. Namely, how do governments and critical facilities prevent drones from getting so close and what penalties will be established to deter behavior? “I believe this is not a matter just for 2019 but is the most important issue that needs to be addressed in the next few years if we are to see drones being deployed in a large scale,” Stelios Kotakis, senior research analyst for service provider technology at IHS Markit, told Electronics360. Kotakis said there are going to be measures taken this year for traditional aviation to allow governments and relative authorities to identify any flying drone at a given time in a specific area. Companies such as DroneShield and Dedrone are already working on ways to combat drones that threaten high-security areas or installations with both hardware and software solutions.